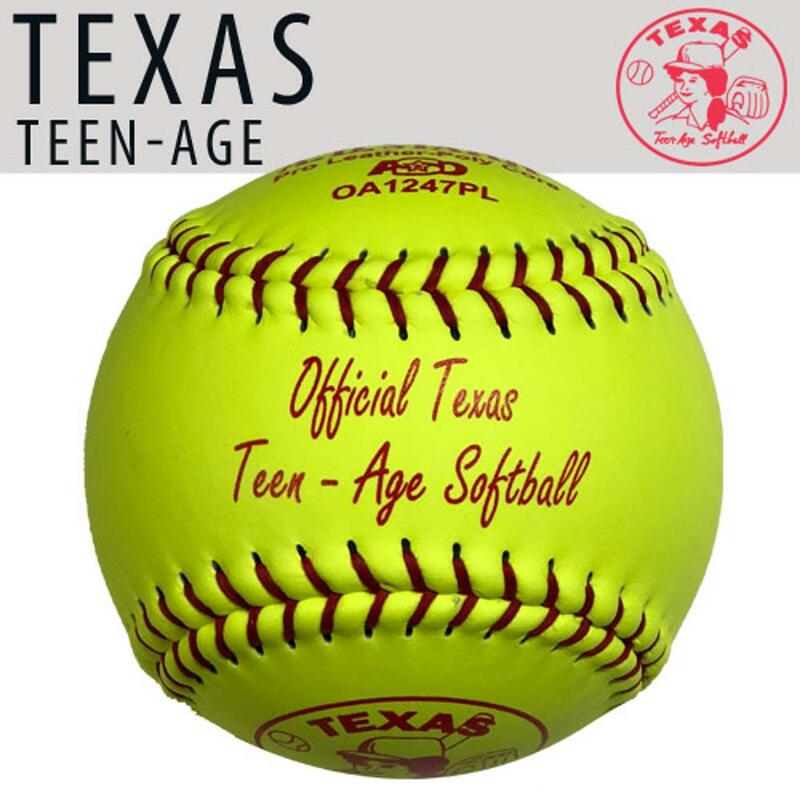 All pitching rules will stay the same as posted in the 2018-2019 TTA rulebook. 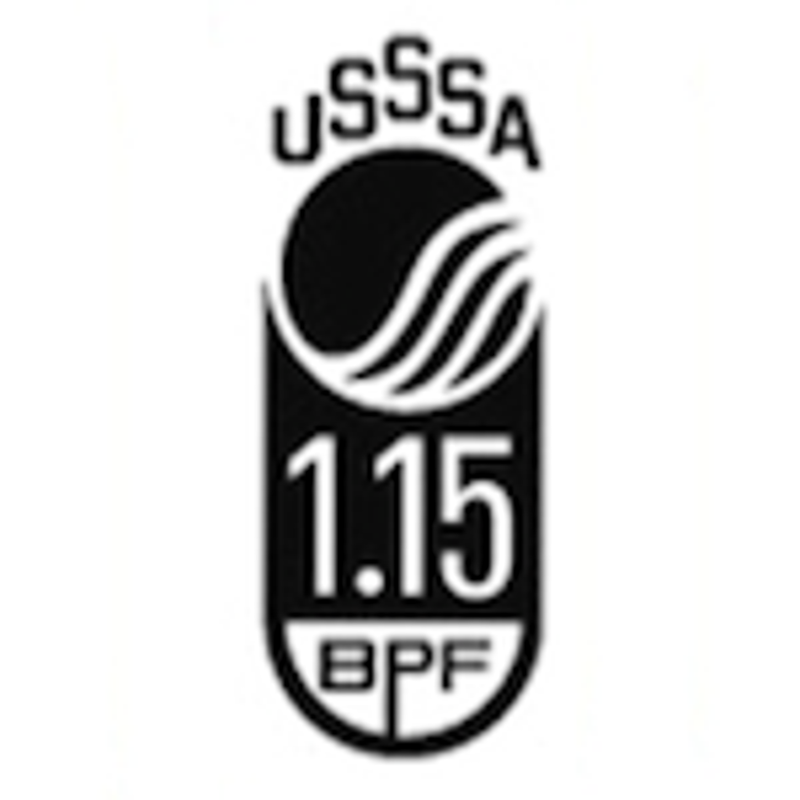 The pitch count statistician is required to stop play immediately and notify the umpire when the Pitcher has reached his pitch count maximum for the day or the inning. 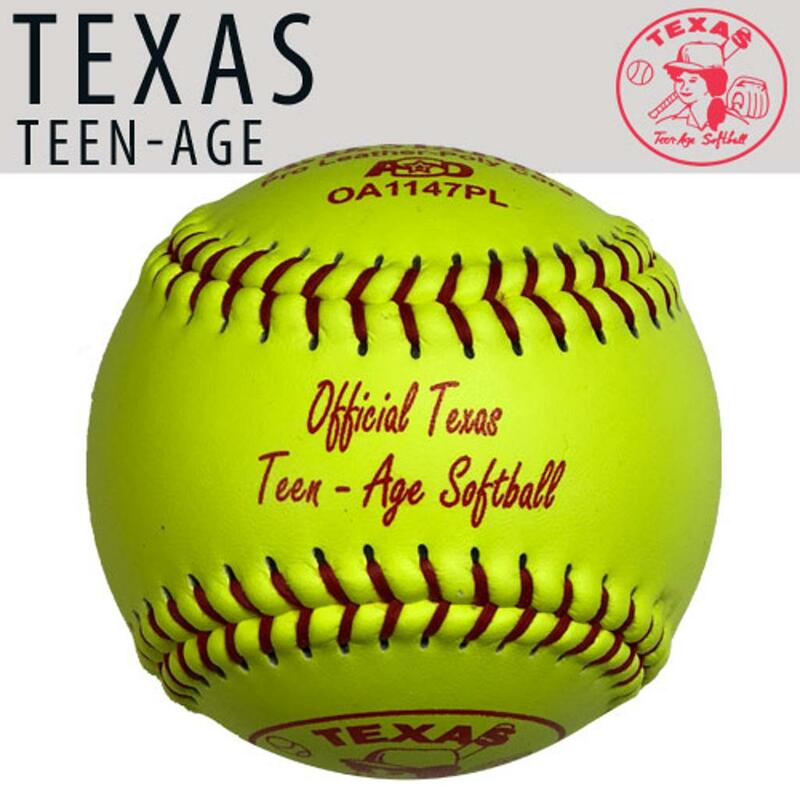 All non-wood baseball bats must have one of the stamps below in order to be approved for Texas Teenage. TTA affiliate towns! It's that time of year. If you are wanting to submit a District Tournament request, please do so ASAP!!! State Directors will be meeting soon to determine the District Tournaments. If you have not already submitted, the application may be found on the TTA website under Downloads. Please complete and fax / email to the TTA State Office.